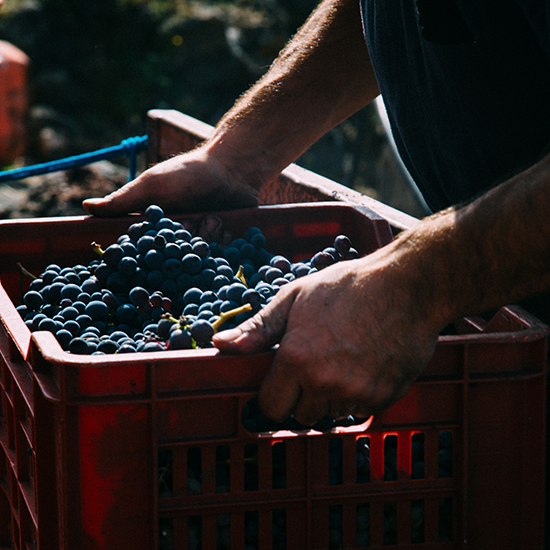 Photographer Laura La Monaca offers a visual tour of wine country in Sicily. The north side of Mt. 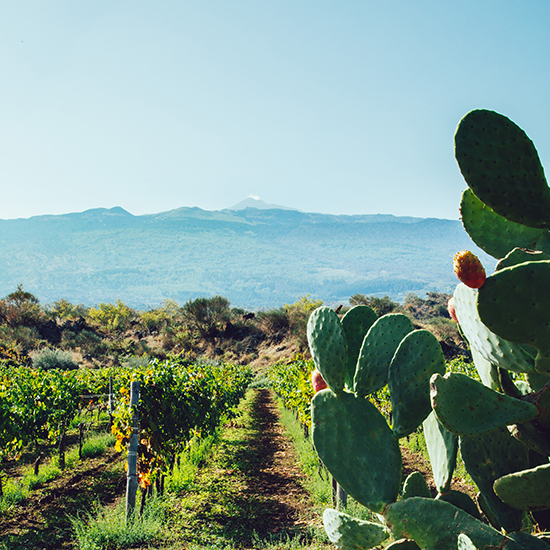 Etna, among Nebrodis and the river Alcantara, is the home of Nerello Mascalese, also known as Etna Rosso wine. 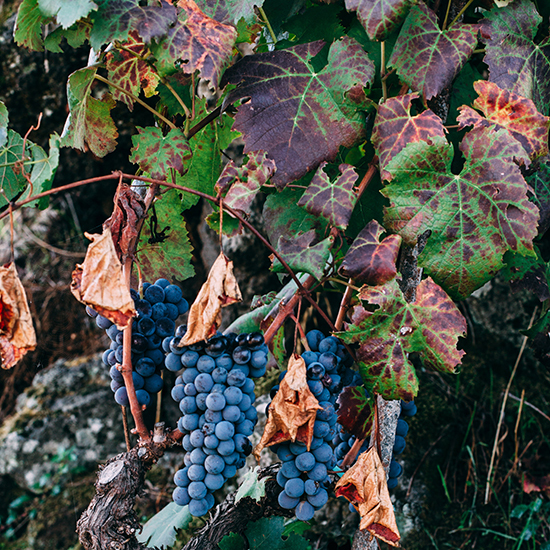 In the vineyards along with some new plants you can still find hundred-year old vitis. In this territory the harvest takes place in mid-October. In fact, Nerello Mascalese is a grape that expresses the best organoleptic qualities only when it is at its greatest point of ripeness. 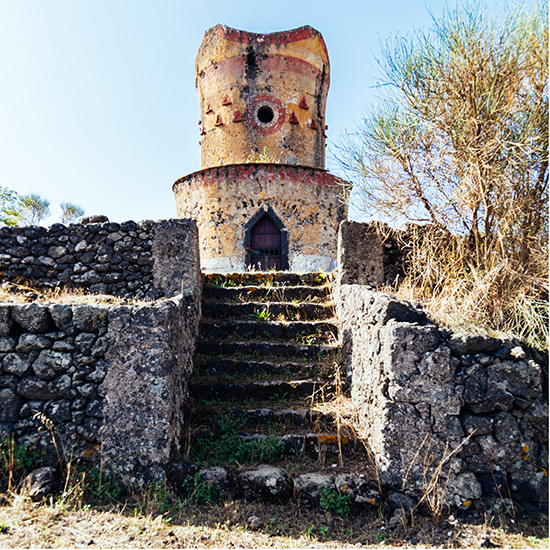 This Bizantyne Dovecot has remained undamaged up to these days despite earthquakes and volcanic activity. It is located in the Feudo Arcuria vineyards. The territory of Mt.Etna has one of the greatest temperature variations between day and night, which can reach up to 68ºF of difference. This phenomenon is due by the geological characteristics of the volcanic soil. 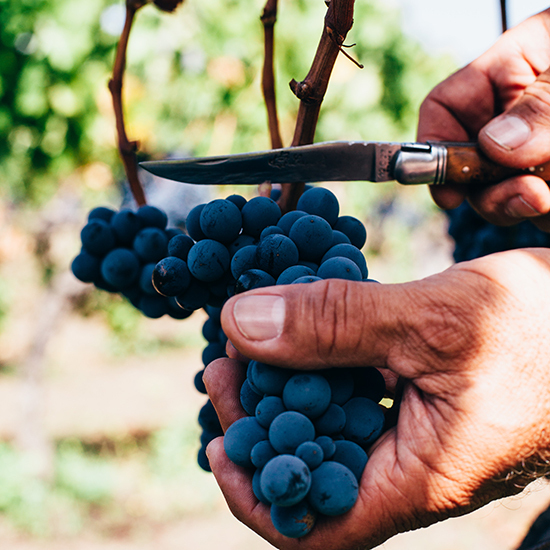 The grapes of Nerello Mascalese are forced to continually adapt to this temperature variations.The grain reacts thickening its skin. For this reason, polyphenols and anthocyanins are concentrated in the skin. 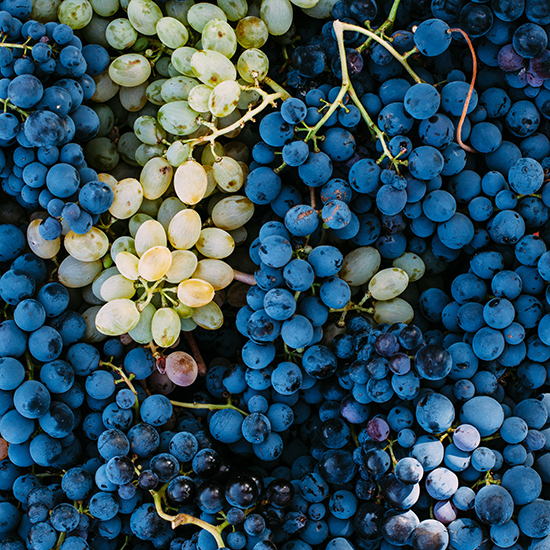 Polyphenols give the aromas to the wine; anthocyanins give the color. 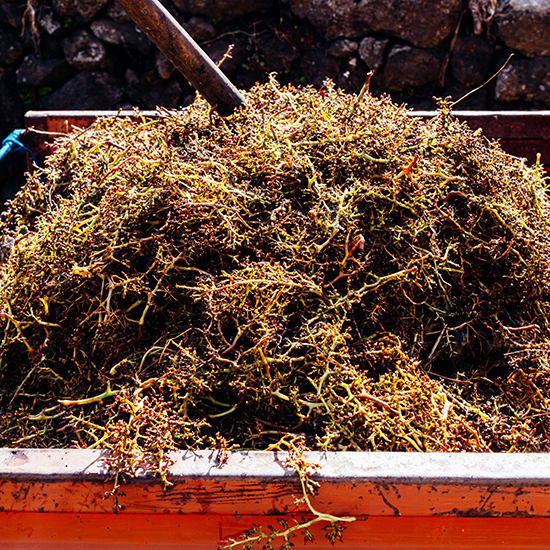 In Sicily, grapes are typically harvested by hand and not mechanically. Transport of grapes from the vineyards to the place where they will be destemmed. Nerello Mascalese has 5 anthocyanins. 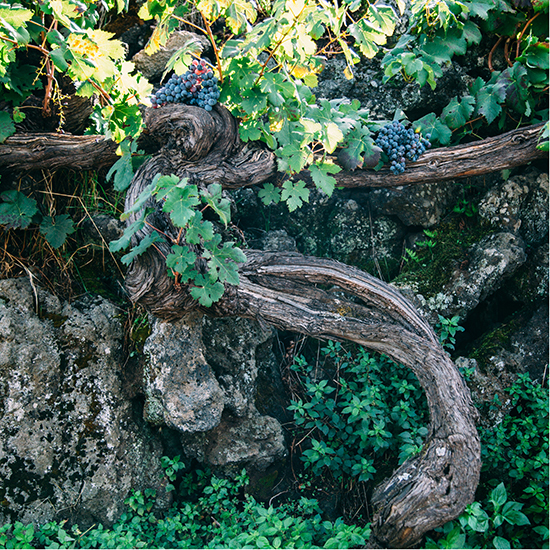 In the vineyards, however, there are always small amounts of Nerello Cappuccio or Mantellato: it is characterized by a remarkable vegetation, similar to a mantle on the bunches of grapes. Nerello Cappuccio has 6 anthocyanins, one more than Nerello Mascalese. This sixth anthocyanin has the ability to fix the color of the wine in the first hours of fermentation. Mid-morning snack includes some bread with salame and cheese, olives and sun dried tomatoes. A glass of red wine is mandatory! 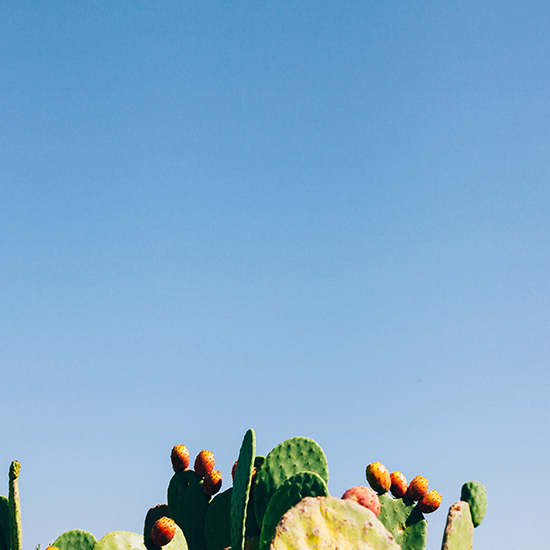 In this area prickly pears grow wild. October is the best month to eat them freshly picked from the tree. Mt. 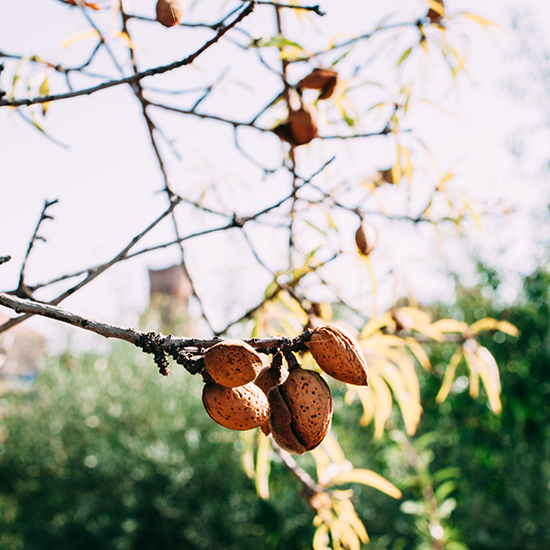 Etna is also famous for its almonds, from which you can get almond milk. They are also perfect to prepare Sicilian granita. Destemming is the process of removing the grapes from the rachis. In fact, in the rachis are concentrated aggressive tannins. The skin of the grain, however, contains the so-called “noble” tannins. The primary fermentation lasts until sugars are present, from a minimum of 8 days to a maximum of 12/13 days. 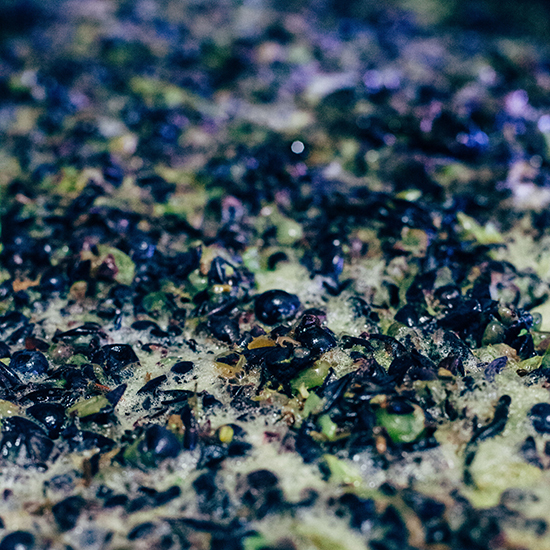 After this primary fermentation, grapes are pressured. Pressure is applied to separate juice from grapes and grape skins. The wine will be then racked into steel barrels. 10 days after another racking takes place, in order to separate the wine from dead yeast and sediment. 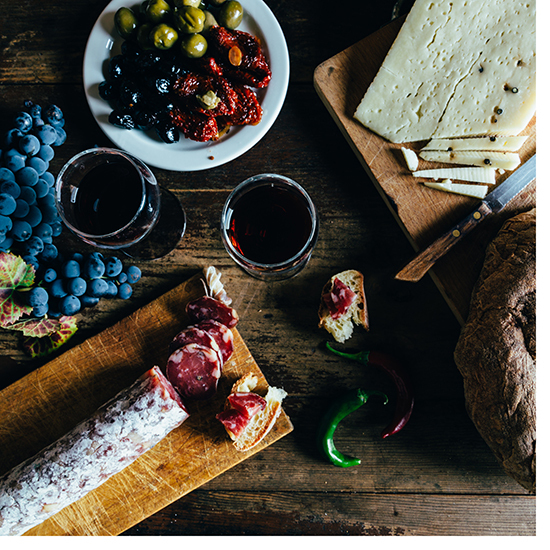 The grape harvest is a real feast where family and friends come together to celebrate this event of the year. 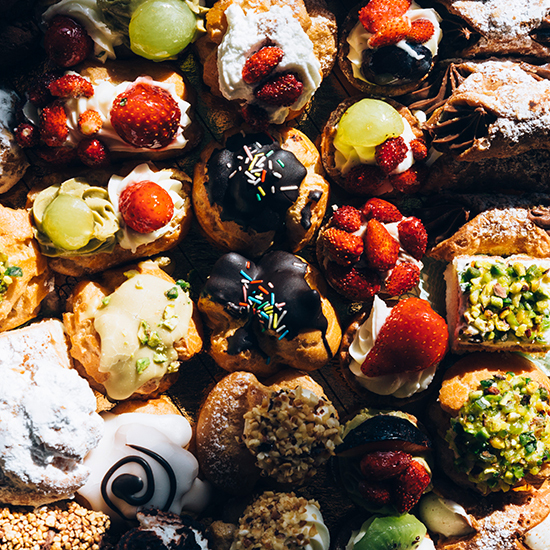 Everyone brings some sweet treats from Sicilian pastry tradition. 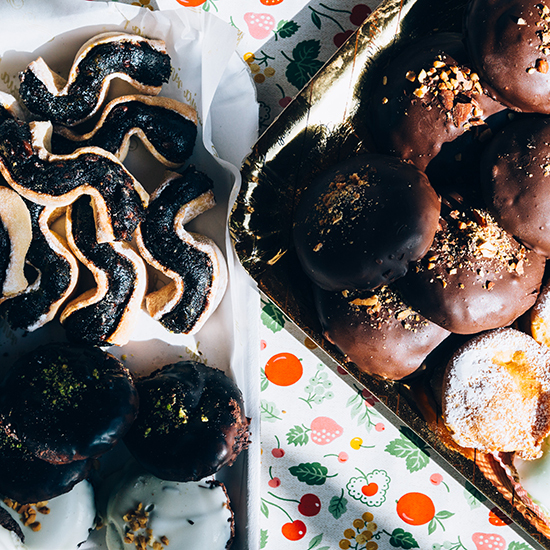 Despite their name, these soft-hearted cookies, covered entirely by a glaze of dark chocolate, are made in Catania. They are only made in autumn. 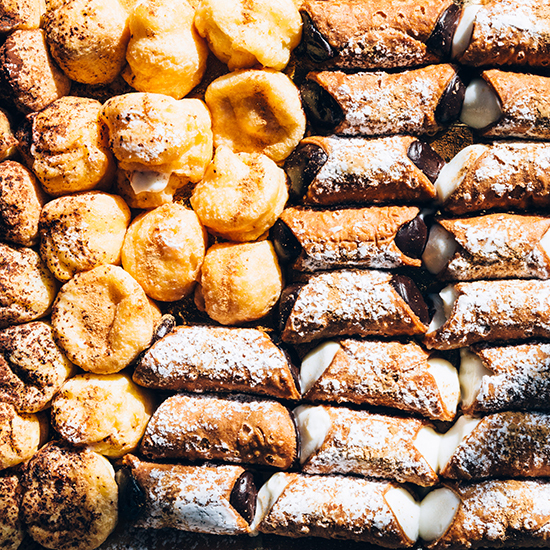 Cannoli Siciliani, a must after lunch. 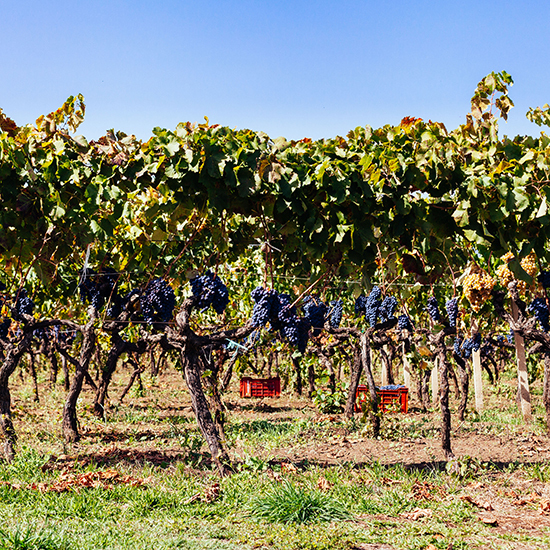 Nerello Mascalese is a native vine of Mt. 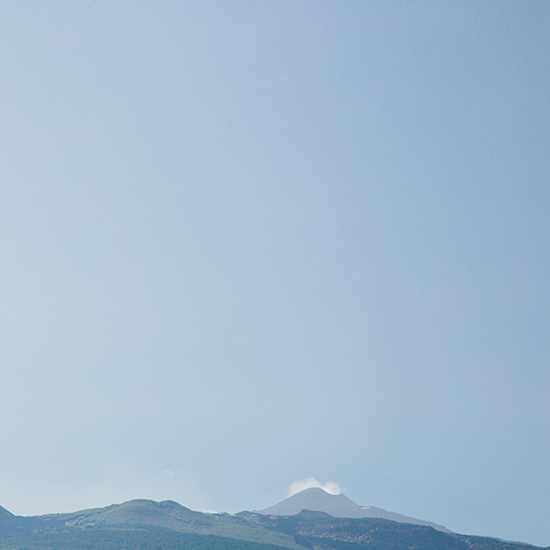 Etna, this is why it is quite impossible to produce it anywhere else in the world.